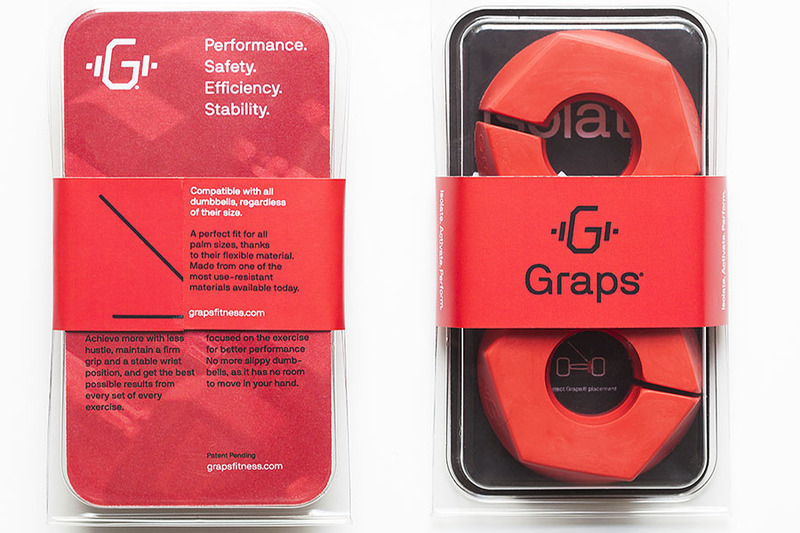 Graps® is the simplest but most important accessory for your training. 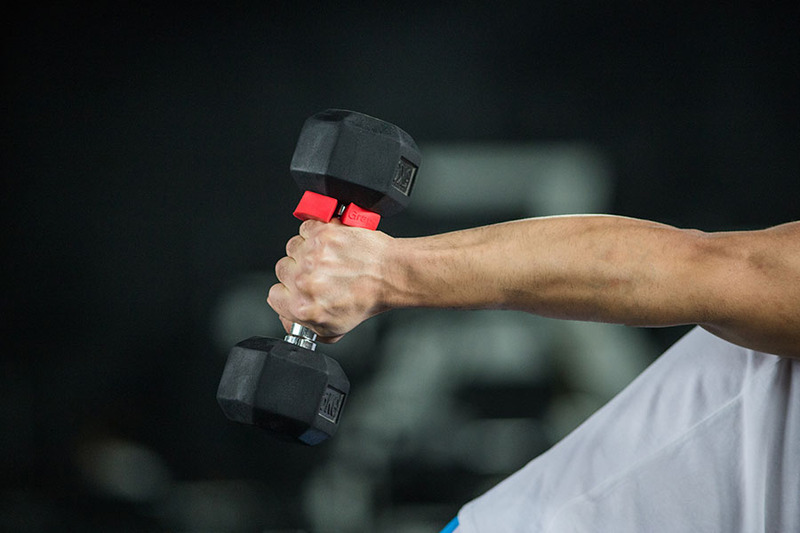 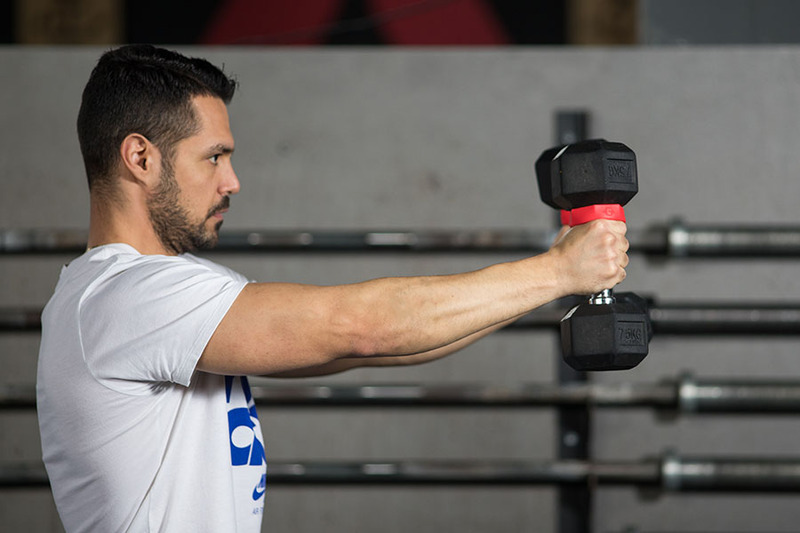 It prevents the dumbbell from slipping in your hand, resulting in improved wrist stability and better exercise control. 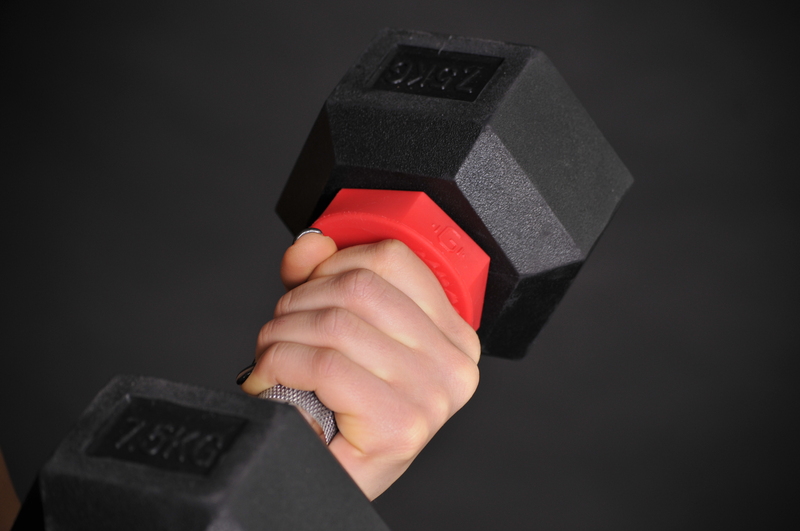 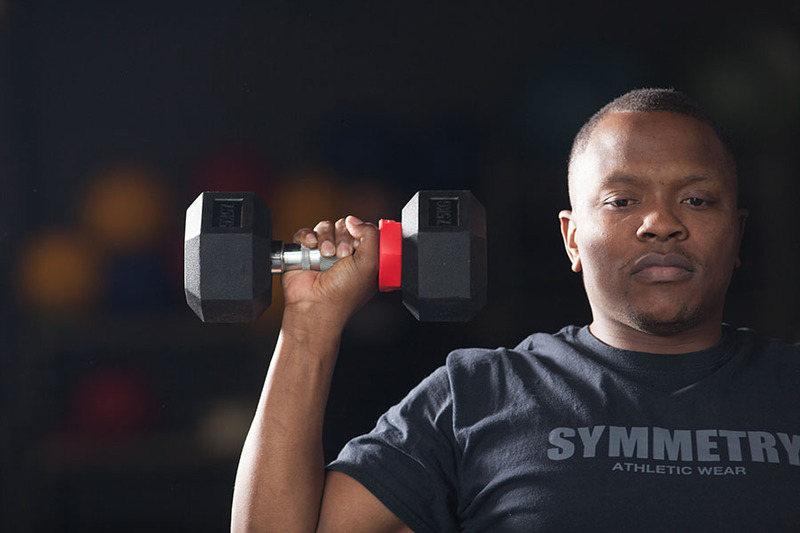 Avoids forearm fatigue and allows people suffering from tennis elbow holding dumbbells with less effort. 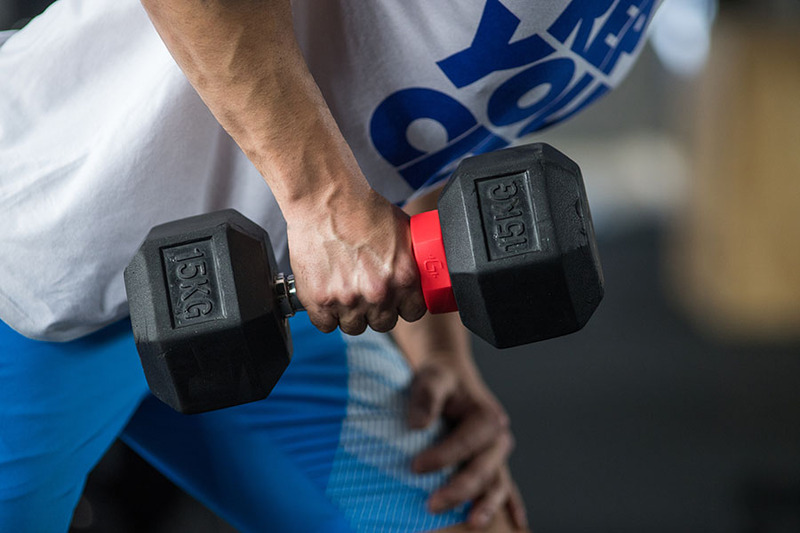 In two words, performance and safety. 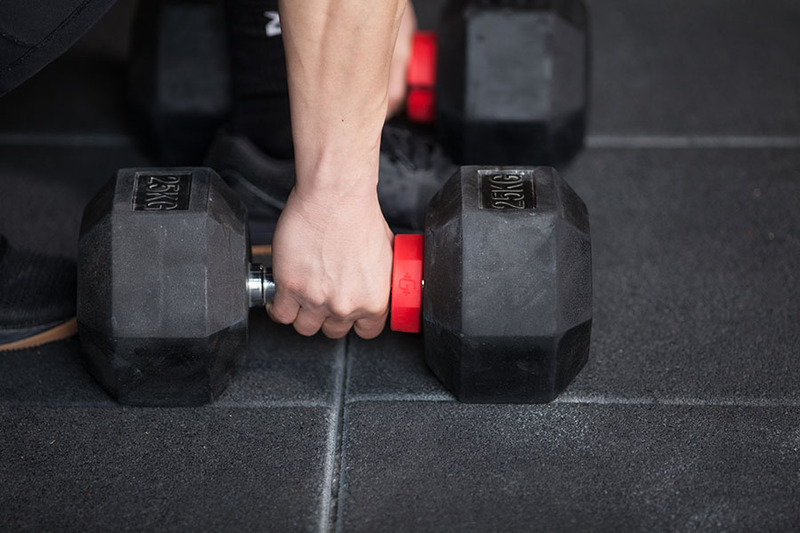 Focus only on the exercise and get your maximum in every Rep.
It’s made of an extra durable material and fits on all dumbbells. 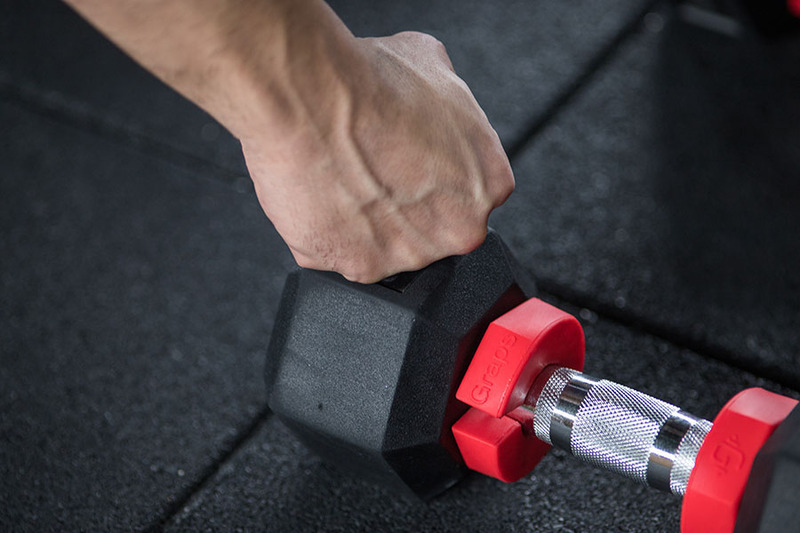 Package includes 2 pieces which weigh 70 grams each but give you tons of efficiency.